Business card design sites, like Cardobserver, are a great way to connect with designers. You can browse cards by style to find designs similar to yours. 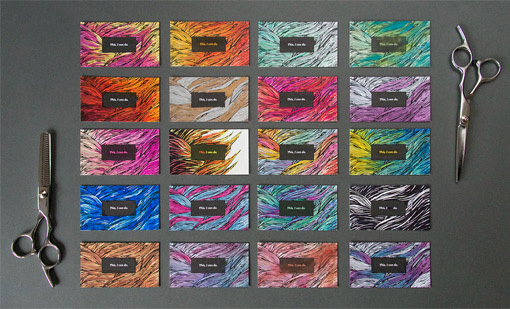 And most of the business cards are connected to the designer's website or online portfolio, making it easy to review more samples or get in touch. Unless you have design training, it's easy to miss out on cool options simply because you don't know they exist. Hiring a professional business card designer helps you make sure your card packs maximum creative punch. You can also reach out to a print specialist such as Company Folders, whose business card design services can be had at fair rates. Most graphic designers have a specialty area, so look for someone who specializes in business cards or—even better—a certain type of card. Some designers might prefer to work with unusual materials or 3D designs. 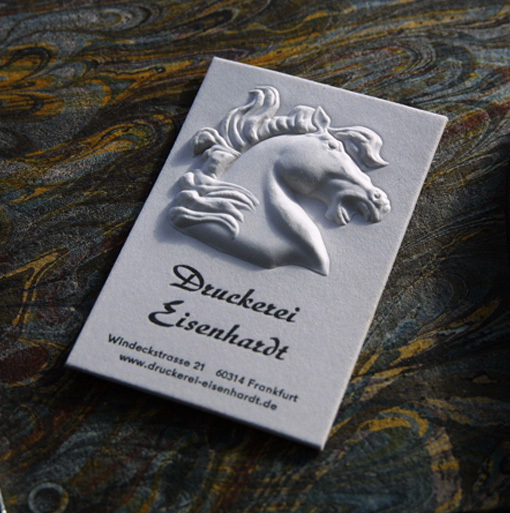 Others may specialize in particular printing techniques, such as letterpress or embossing. Before hiring a designer, compare their specialty to the type of card you want. You'll get the best results if your design fits their area of expertise. 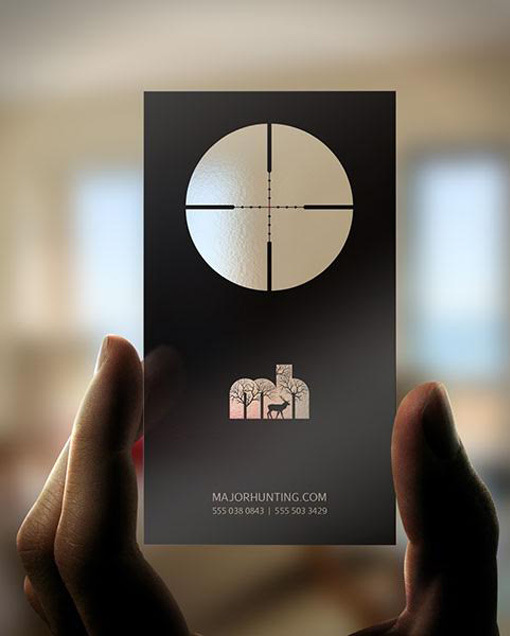 The designer's skill level affects the business card's quality. Older designers have lots of knowledge, but might not use the latest tools if they haven't kept their skills up-to-date. What new designers lack in experience, they often make up for with lower prices, since charging less helps them establish a clientele. If your card is super complex, partnering with an experienced designer is in your best interests. 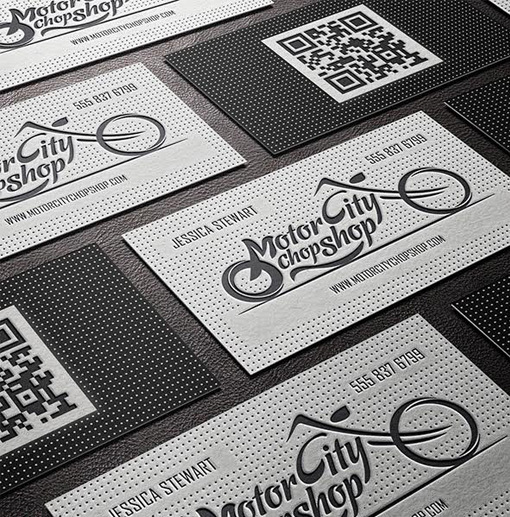 For a simple business card, you may be able to get a great deal by hiring a rookie designer. Do their prices match their skills? Compare prices between designers with similar skillsets to make sure their prices are fair. Novice designers sometimes overcharge because they need money, but they may be open to negotiation since they'd rather have some work than none. If an experienced designer's price seems steep, they could be phenomenal business cards creators—or they might just think too highly of themselves. Whatever you do, avoid cheapo design sites like Fiverr. The amateur designers here likely won't have the skills or resources to create a high quality business card—and you'll get what you pay for. There's one last thing you'll need to do: be patient. You may talk to multiple people and get several cost estimates before you come across the right designer. But you'll soon have a great working relationship and a bold new business card!